What seemed so hard for so long, was actually so very simple. I turned on some music and I let my body move, I set it free, I didn’t overthink it, I didn’t really think at all, I just moved to the music and I laughed at myself, without fear of the negative response of someone else, I laughed and danced until I realized dancing was what I needed all along. Dancing without a care set me free from the walls I was chained to and taught me the importance of being beautifully, simply me. Dancing taught me how to laugh at myself, something I was never comfortable doing before. There was so much freedom in learning how to laugh at myself, it allowed me to grow in my confidence, raise my self-esteem and finally feel comfortable in my own skin. Dancing taught me to value time spent on my own – I used to avoid spending time with just me because I really did not like myself very much, but dancing taught me that I could truly have fun on my own, and when a friend told me that it seems like I have a lot of fun by myself, I knew I was accomplishing something huge. Dancing has picked me up off from the bathroom floor after hours of crying and lifted me higher when I thought I was already in the clouds. Dancing has given me hope, it has given me joy, it has given me self-love. I remember my mom used to always sing Lee Ann Womack’s song, “I Hope You Dance”, in the hopes that I would learn to take risks and dance rather than sit it out and miss out on an opportunity, and today dancing means even more to me than I could have ever imagined. I learned to dance to my own music – I no longer was going to allow someone to dictate who I was and keep me from being the person that I was or could be. It was so freeing to finally be the silly, quirky, corny joke telling girl I have always wanted to be. The feelings I created while dancing came alive in other situations in my life as well. I was able to grow and push myself because I had finally became okay with who I was. I began to feel so much more beautiful in my skin and in my personality and I carried that confidence and sense of worth into my interactions. And when days did not go so well and interactions were lacking because on that day, I could not find the strength to be confident, I forgave myself and I still danced anyway. Whatever I was feeling at that moment – anger, regret, disappointment, stress or on the flip side, just pure happiness, I immediately found relief when I threw on some good music and let my emotions out in the best way I knew how, through a good old solo dance party. I know not everyone will relate to how much dancing helped me, but I hope you dance in your own way. Whatever it is that makes you feel free, beautiful and lets out your emotions in a healthy way, I hope you do that. I hope you dance and feel so beautiful and confident because you granted yourself the space to be simply the wonderful person that you are. Refuse to ever let someone take away from or ridicule your silly. Surround yourself with people who lift you up and embrace the quirky, loving, dancing you that you are. Those that don’t love you for you, were never supposed to be a part of the journey for the long run, anyway. Embrace who you are, let toxic people go. Don’t settle to be around people who can’t dance, laugh and be silly with you on your journey. I settled for too long and always felt that I could never be truly myself in past relationships, so I have deliberately cut ties with those who make me feel less than and instead surround myself with those who accept me for me. The next time you are feeling down and frustrated, or you are feeling so excited and in love, throw on some good music and have yourself a dance party. Let out your anger and your tears, dance with joy, lift yourself higher, and feel the freeing power of laughing at yourself and being beautifully, simply you. When you give yourself permission to laugh at yourself, you open up even more doors of self-love and embracing who you are. Dancing taught me self-love, and the more I dance, the more I laugh at myself, the more I love myself and the more I want to share the precious gift of self-love dancing with the world. Dancing changed me for the better and saved me on a lot of dark nights. Dancing allowed me to learn to love me, exactly as I am, and so I am going to keep on dancing because loving yourself is truly life’s best dance move. Dancing didn’t solve all of my problems, the process could never be that simple, but dancing helped to propel me into the direction of being my best self, dancing helped me to breathe in new life and create a confidence where dreams I never imagined could surface. Dancing didn’t solve my problems, but it sure helped me to love the girl behind the dance moves that much more. I truly hope you dance today. 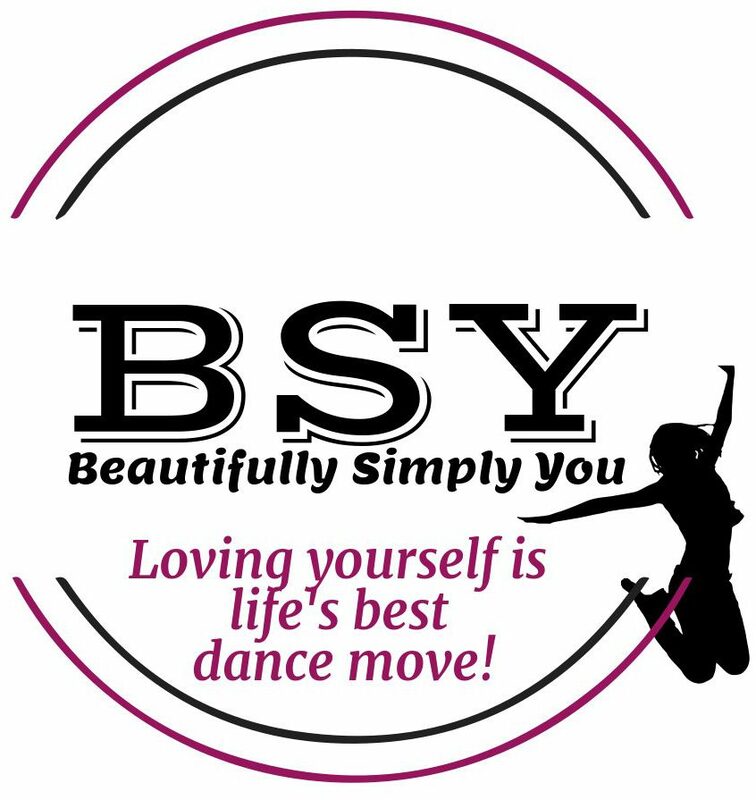 P.S – Remember to dance it out, loving yourself is life’s best dance move and it looks good on you! And as an exclusive reader, you get to see some of my super awesome dance moves from my public solo dance party in Frog Pond in Boston! 🙂 I love watching this video and how happy I am because it truly shows how much dancing has helped me! Thanks so much for reading Janet, I am so thankful to have you in my life to share my dancing with!! I love you! Thank you Chris! I agree, dancing has saved my life this past year and helped me to grow a lot! I love you!!! Thanks lovie!